The National Trust’s Longshaw estate is located high on the moors above Hathersage in the Peak District National Park. 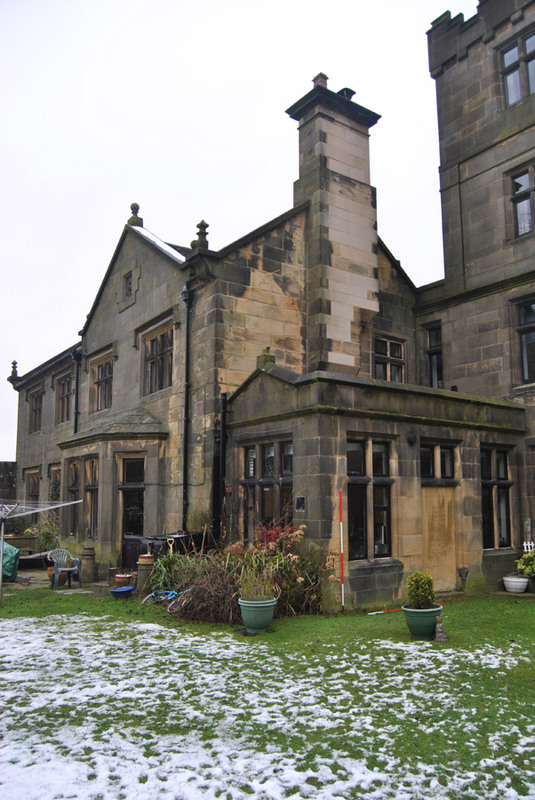 Formerly a shooting estate of the Dukes of Rutland, the estate was purchased by the Corporation of Sheffield in 1927 and passed to the Trust in 1931. At the heart of the estate lies an impressive lodge or ‘shooting box’ together with an associated chapel and stable block / coach house. 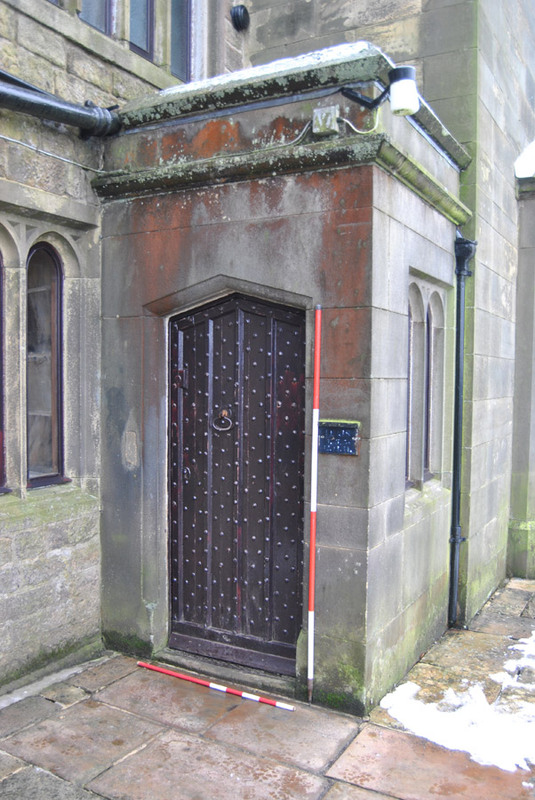 Documentary research has established that the shooting box originated in the early years of the 19th century when a lodge was built on a much more modest scale by one Robert Tricket, a successful Sheffield manufacturer on former common land purchased under the Hathersage Enclosure Act of 1808. Purchased by the 5th Duke of Rutland in 1826, the lodge was significantly enlarged by 1831, and the core of the stables / coach house added. Periodic additions were made in the later years of the 19th century and the buildings attained their current form, essentially by 1880, the chapel being added in 1890. 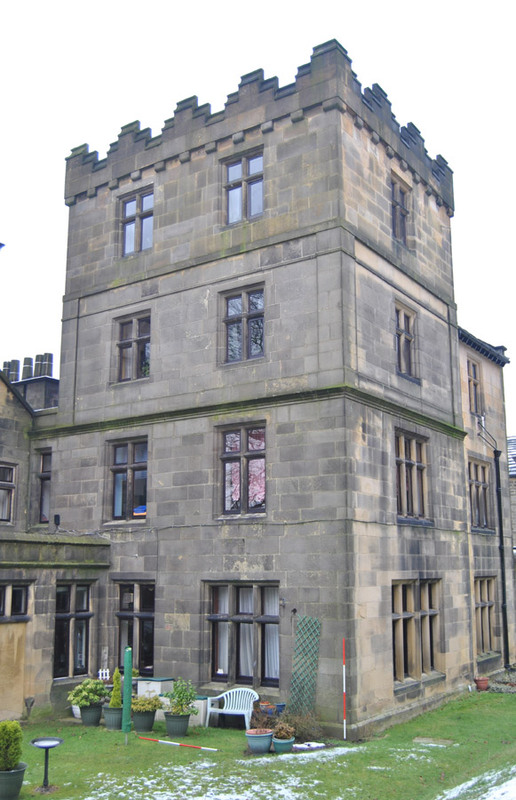 The lodge was used as a auxilliary hospital for convalescent soldiers during the First World War before being sold to Sheffield Corporation, after which it was used as a guest house by the Holiday Fellowship before being sub-divided to form residential apartments in the 1960s. 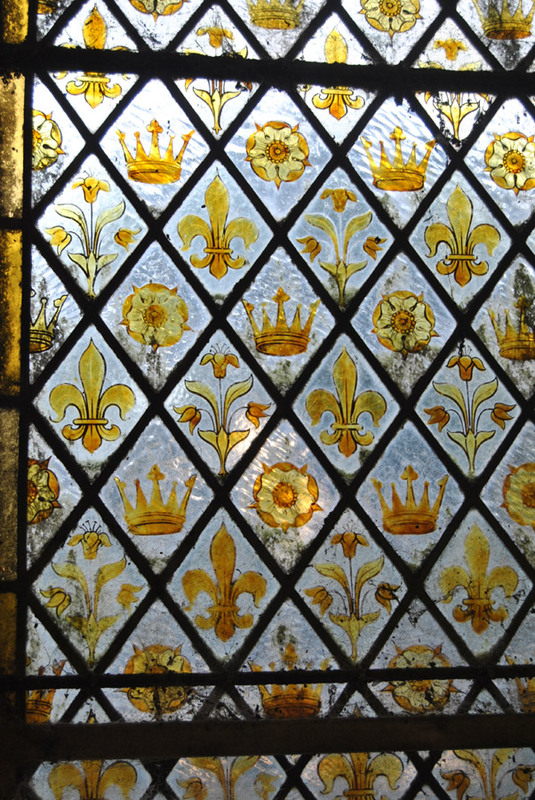 The study identified eight principal phases of development, ranging from its modest origins through to the major modifications of the later 20th century. Successive phases of occupation have witnessed attendant programmes of adaptation to suit revised patterns of use, though the buildings retain, at least externally, the general historical aspect of their late-19th century form. 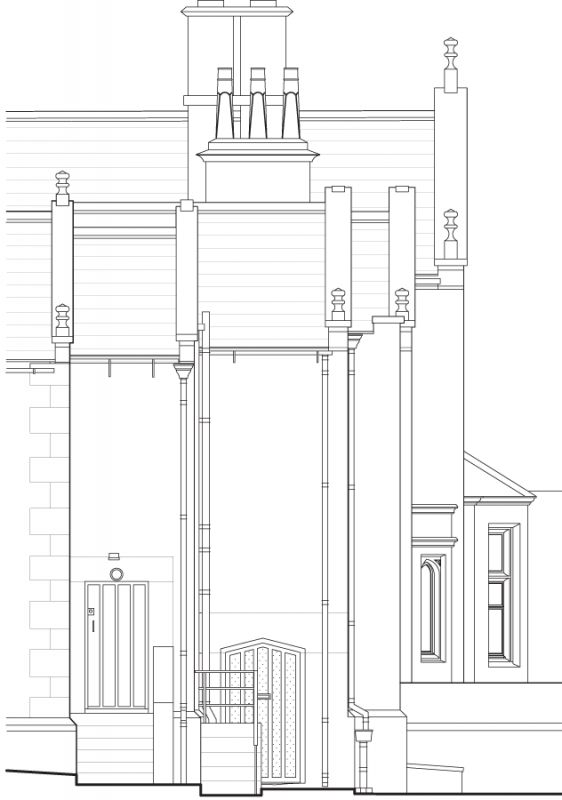 The historic building record and assessment allowed for a full, detailed record of the buildings to be made, the results of which have served to inform the decision-making and design processes as proposals for the property, specifically the coach house and stables ranges, are developed. The ‘great age’ of the English shooting estate occurred in the later years of the 19th and the early decades of the 20th century, stimulated by a combination of improved transport links, the development of the break-and-load shot gun and advancements in the methods and techniques of moorland management such as improved drainage and rotational heather burning.